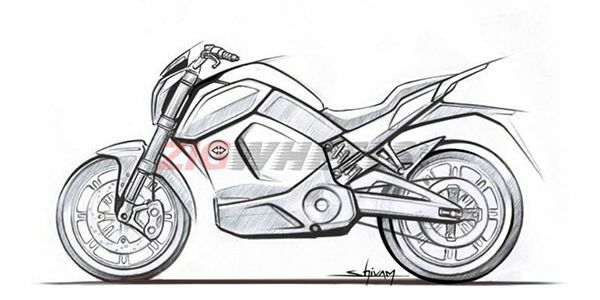 Revolt’s first offering has passed the Indian homologation tests as it has managed to get a claimed range of 156km. Share your experiences with Electric Bike? Q. Can we recharge it at home? There are no updates from the brand right now as the bike hasn't been launched yet. Stay tuned for the future updates. Q. May I know the cost per km? it is stated that in 1 full charge bike can go for 150km. What is the cost for 1 full charge?